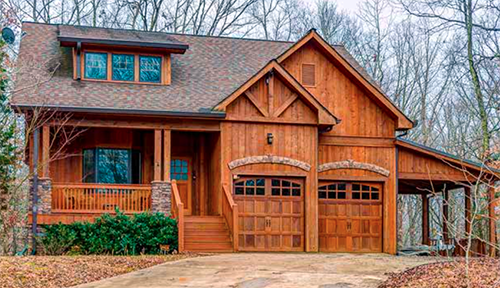 Your ultimate goal when restoring your dream home should be to get your wood back to where it once was and to the image in your mind of what you want your log home to look like. Where do you begin? Begin by reading this handy guide that will help you gain the education and confidence that you need to make your dream a reality. Fill out the form below to download "Restoring the Dream."